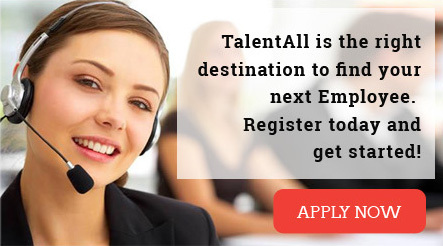 TalentAll provides custom services to meet our customer’s specific needs. 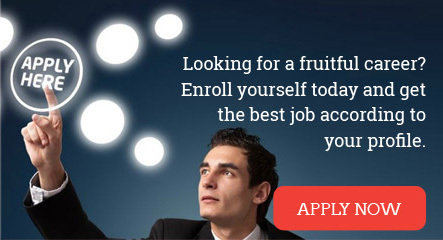 After determining the required skills, we provide resumes of suitable candidates without making preliminary contact. Suitable for customers with large in-house team & looking at hiring very niche skills.